The three wines will also be available for purchase by the glass or bottle, with a special 15% discount on bottles purchased to take home. 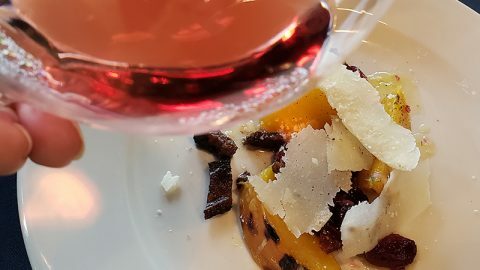 503 Uncorked’s owner Deb Yannariello has primarily featured wines made in the 503 region of Oregon, paired with light fare. 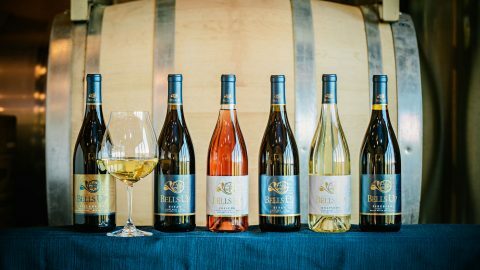 As one of the Willamette Valley’s newest micro-boutique wineries, Bells Up produces approximately 400 cases annually. Specter specializes in handcrafted, classically-styled Oregon Pinot Noir with grapes sourced primarily from micro-growers located on the northern side of the Willamette Valley. A small selection of other Oregon-grown and produced varietals is also offered. 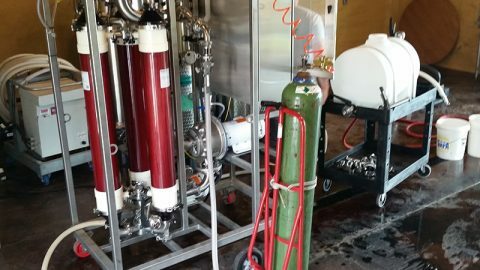 Located in Newberg in the Chehalem Mountains American Viticultural Area (AVA), Bells Up is housed in a recently renovated pole barn at 27895 NE Bell Road at the intersection of Zimri Drive. The winery is always open by appointment with tastings priced $15 per person, deducted from a $75 purchase. 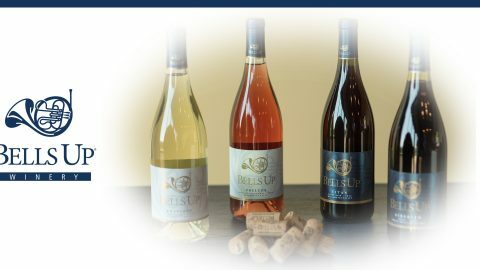 For more information, please contact Dave Specter at info@bellsupwinery.com or 503.537.1328. 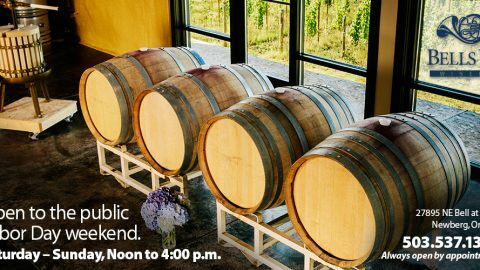 Bells Up Winery Open to Public for Labor Day Weekend, September 3–4. Celebrate July 1 #WineWednesday with Bells Up at 503 Uncorked! By popular demand! Kerry McDaniel Boenisch returns to the Bells Up tasting room on Saturday, Nov. 28! A few candid snapshots from the June 20, 2016 Bells Up Fanfare Club wine tasting in Cincinnati.